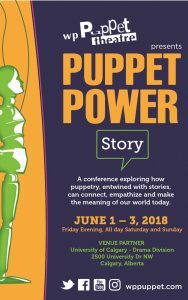 Puppet Pop-Up Studio: One Glove! 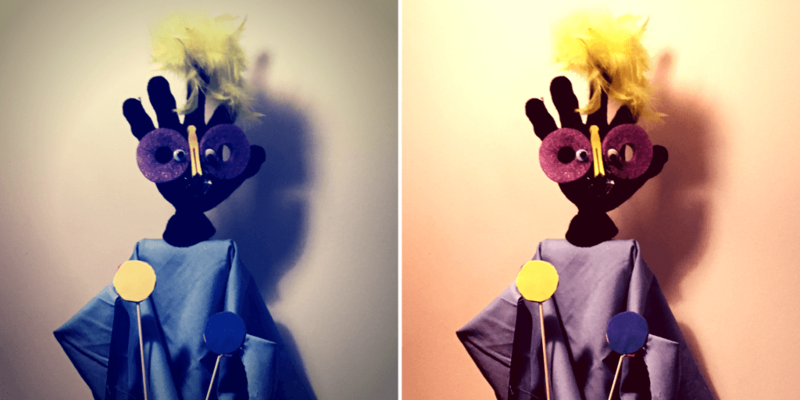 Puppet Pop-Up Studio is a monthly family puppet making and performing workshop with a different theme and location (in the Calgary area) each month. Tickets: $10 per person, $35 groups of 4-6 > click for tickets! 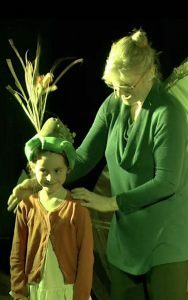 Previous PostLast Chance to Book a Puppets on the Go Crate!Next PostGet Involved – Volunteer Opportunities!